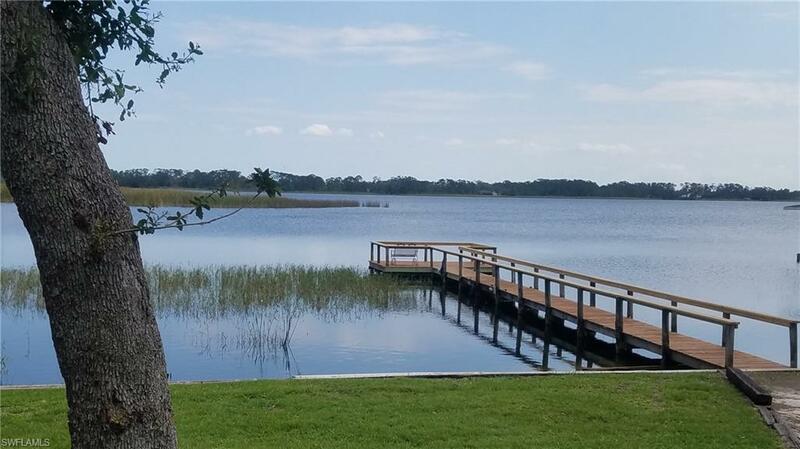 Own a nearby lakefront retreat for under $100,000. Rarely available. 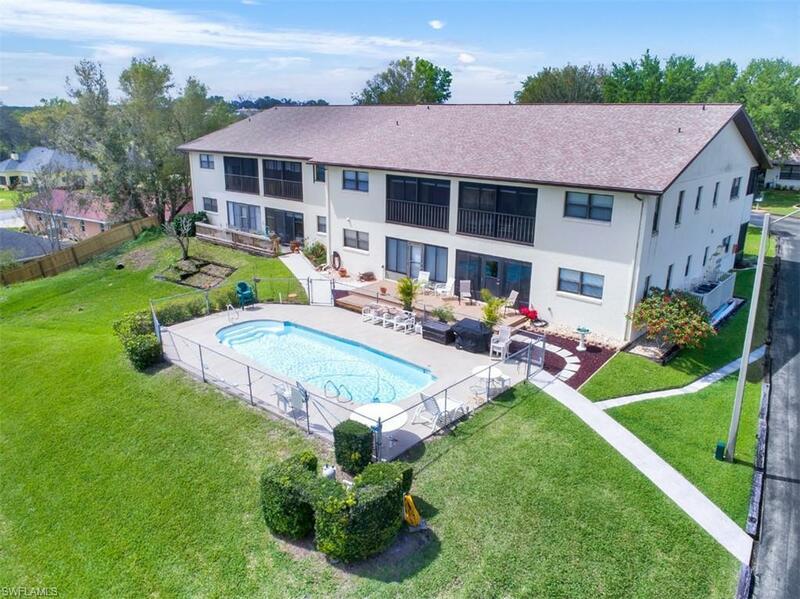 Second floor condo with deeded lake access to sandy bottom, clear, boating, swimming and fishing Lake Huntley in a sought after community in Lake Placid, Florida. Lake Huntley is a Ridge lake suitable for water sports including boating, fishing, swimming, jet skis, water skiing and tubeing. Less than an hour and a half drive from Fort Myers. Boat dockage included free. Picnic area and pier perfect for relaxing on the lake. 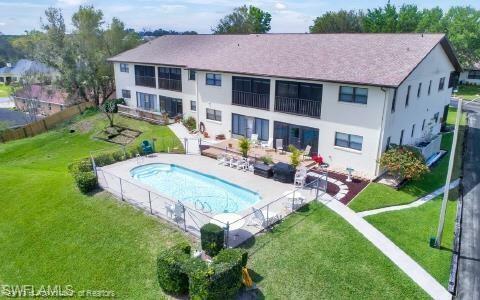 Close to town, restaurants and shopping. Beautifully remodeled including new carpet and tile flooring throughout. Freshly painted. New berber carpet, LVT and tile flooring. New fixtures in the baths. New R410 a/c with all aluminum coils in 2016, blown in r30 insulation and a/c ducts sealed by FPL. Family room/lanai with 2 sets of sliders create a 3 season room overlooking the community pool and offers amazing views of the 750+ acre lake. Front porch offers extra entertaining space and storage. Screening on both lanais allows for wonderful breezes. 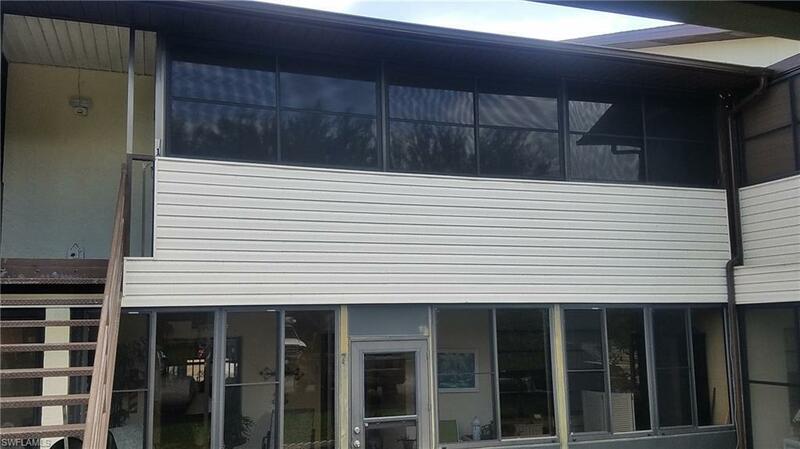 Enjoy the Florida lake community lifestyle in small town Lake Placid or INVESTMENT TO RENT SEASON OR ANNUAL. PRICED TO SELL!! MOTIVATED SELLER!! Listing courtesy of Lee N. Mars of Cape Realty Inc.